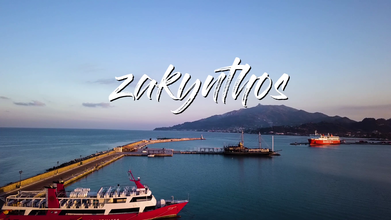 Description: Every summer visitors flock in their multitudes to the stunning beaches of Zakynthos, also known as Zante, in the Greek Isles. The third largest of the Ionian Islands, Zante is blessed with plenty of sunshine, clear turquoise waters, numerous sandy beaches, charming traditional mountain villages and dramatic natural scenery. Add generous doses of warm Greek hospitality and Zante is the perfect holiday destination.